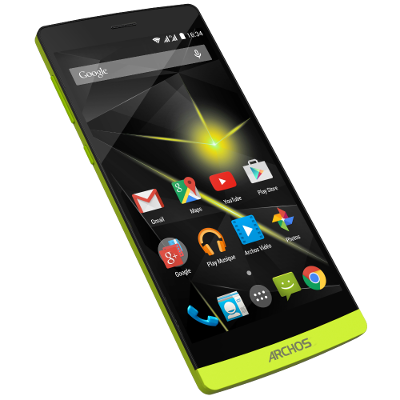 Is your Archos / Arnova or Android device protected against the Master Key vulnerability ? Possible fixes and repair methods for your Rockchip tablet. ARNOVA 10c G3: How To Access The Tablet From The Computer? Arnova 10b G3 will not Plug 'n Play on XP? Archos 101 xs WiFi extremely week, but not on any other devices! Please help! Why is my signal poor to none even when standing beside my modem? I have other devices that are getting excellent strength, is it this tablet?